Now I am all grown up looking!!! 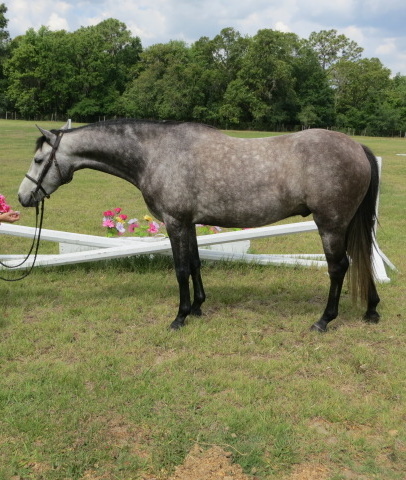 7 yr old green pony prospect. "Jack" can do w/t/c/, swap his leads naturally, and jumps anything he is put in front of. Absolutely exquisite, he will be famous!! The jumping picture was taken off another persons cell phone, so excuse the quality but you can see how he jumps! 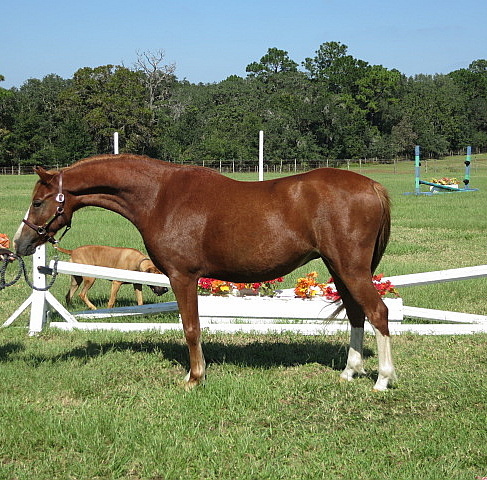 Coming 4 yr old medium pony prospect. 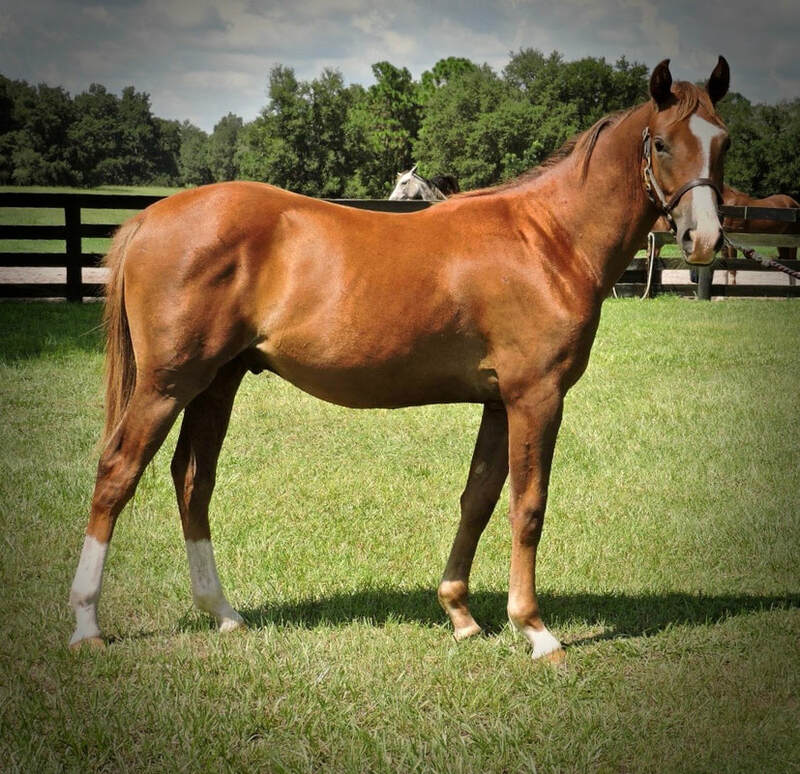 Full brother to Sugarbrook Blue Ayre and Sugarbrook Adventure Time. Sweet, kind and lovely. We have started him quietly and slowly and he is now almost all mature. He can do W/T/C, and jump over some small X's.
. Great mover and willing to please. Finish him your way and have another Sugarbrook winner. If you meet him you will fall in love!! Beautiful bay with a bit of white. He is the full brother to Bluetiful ( #1 small green USEF, two years ago). My two yr old grandson is safe around him. I have a video of him doing leadline with the little one. That says it all. 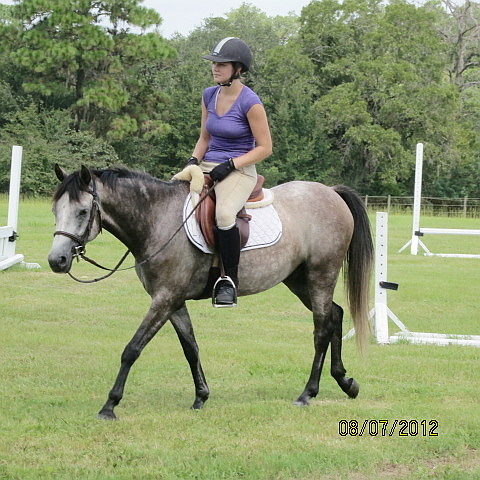 “Shadow” will mature to be a medium pony. She is brave, sweet and correct. Stunning mover, already leads over small jumps! And wears a saddle! This 2 year old will be super easy to break. She is just bursting to get in the show ring. Take her to Devon on the line next year and sweep the ribbons! She will not disappoint. 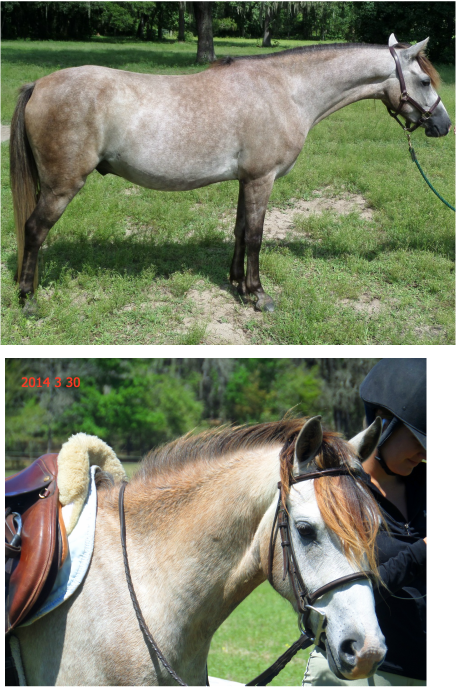 "Bernie" is the full brother to Benjamin Buttons (Top Small Green pony at Pony Finals 2012). 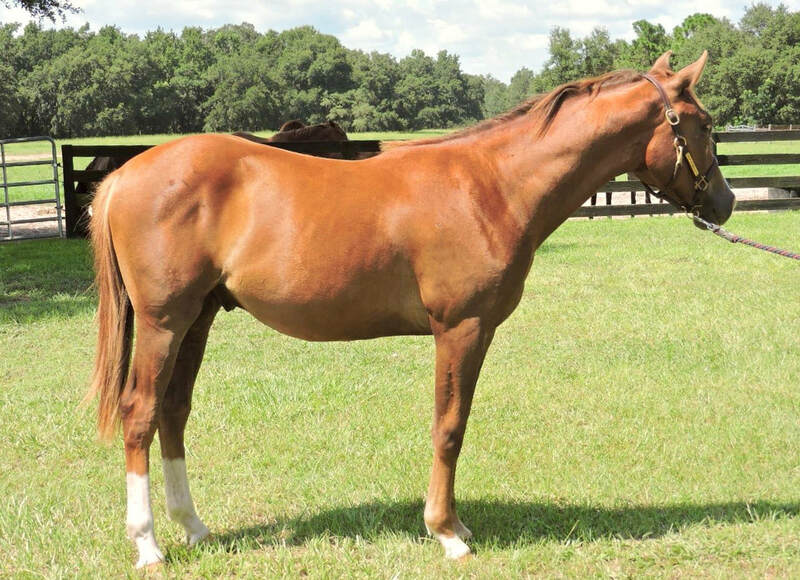 Looks like him, acts like him........someone better buy him now, show him on the line, start him as a 3 yr old and know that you have a WINNER. I am so proud of this little perfect guy!!! 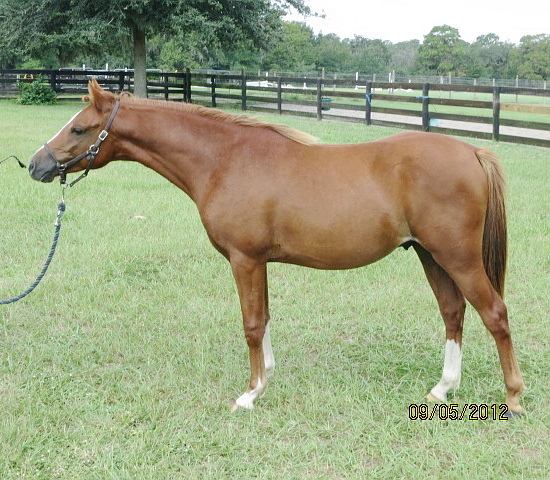 "Trudy" has had 5 gorgeous foals, and is ready to make a superstar pony for you! Her babies are easy to work with and beautiful. 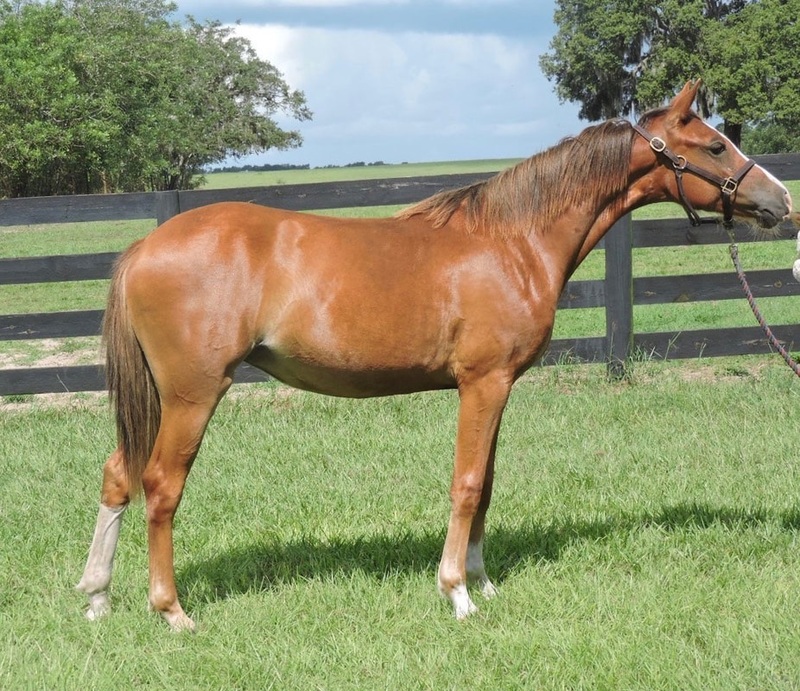 She is easy to breed and has already done one very successful embryo transfer. 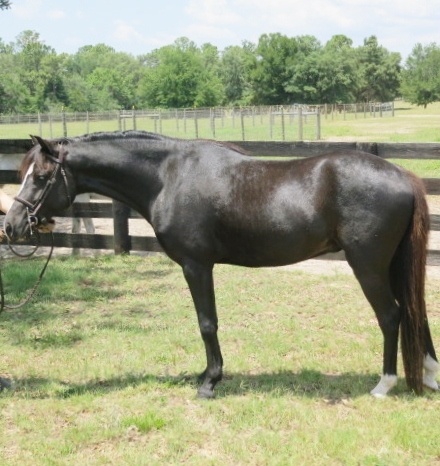 The is an amazing opportunity to get a superstar pony of your own. Email us with questions on how to take advantage of this rare opportunity. 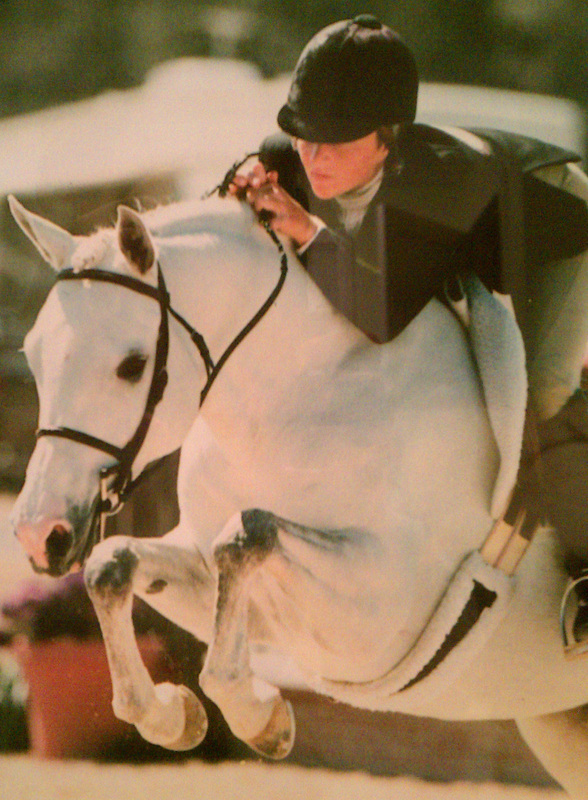 She was 2nd in the country in the Large green ponies in 1999. 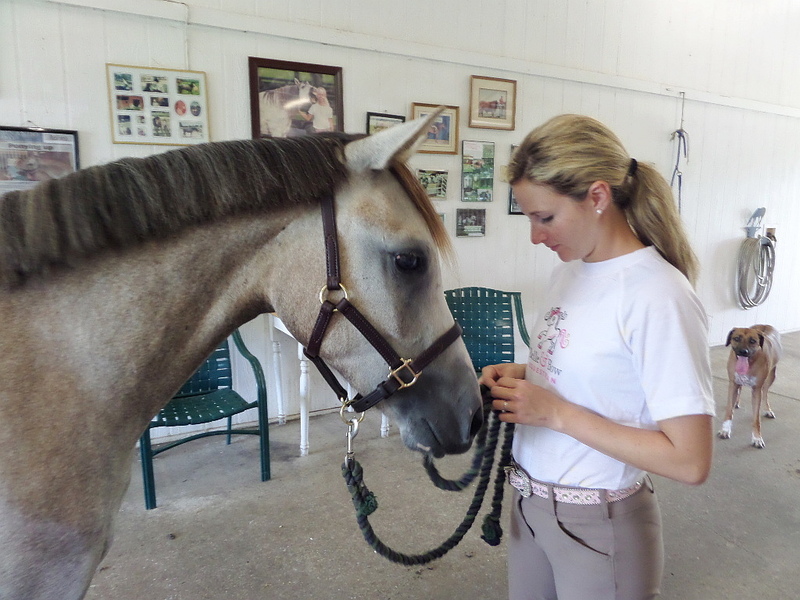 She was the Model winner at Pony Finals in 1999. She measures just under 14 hands and produces stunning babies. She passes on her loving personality, her stunning good looks, movement and A+ jump. 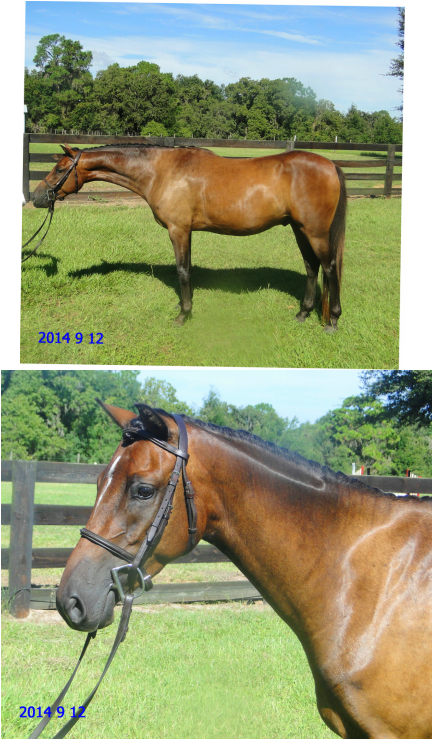 Trudy's babies include; Playdate, Bellagio, Sugarbrook Adorabelle, Sugarbrook Believablue and Sugarbrook Adorablue. Boogie is such a fun fun pony. Very kid friendly. 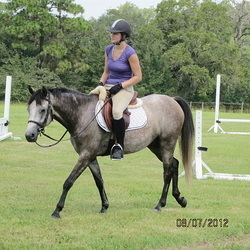 Jumps a course, swaps leads, can trail ride and be ridden by children. Come meet him and fall in love!! Full brother to Small Green Pony Finals winner, Benjamin Buttons, and Sugarbrook Game Plan, Sugarbrook Burnside. 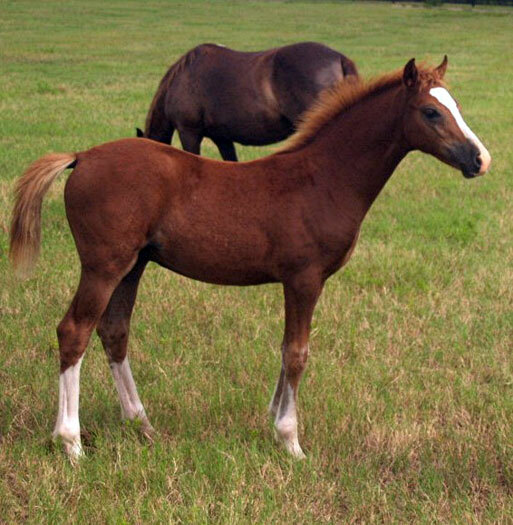 "Tinsel" is a fantastic small by Sugarbrook Blue Pacific (Traveller) and out of the famous HIGH FASHION (Overall Pony Finals winner). Excellent mover, absolutely correct and an in your pocket filly (in a good way). Loves to learn and ready to show on the line.